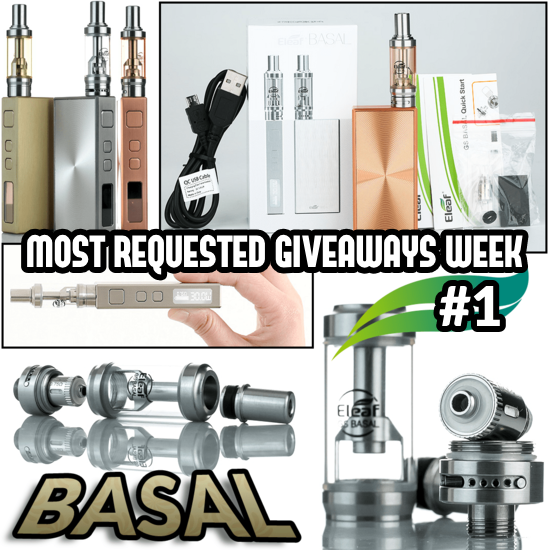 MOST REQUESTED GIVEAWAYS WEEK #1 - ELEAF BASAL FULL KIT! You've been asking for a bunch of giveaway re-runs so this week we will be hosting giveaways you've been asking for the most! 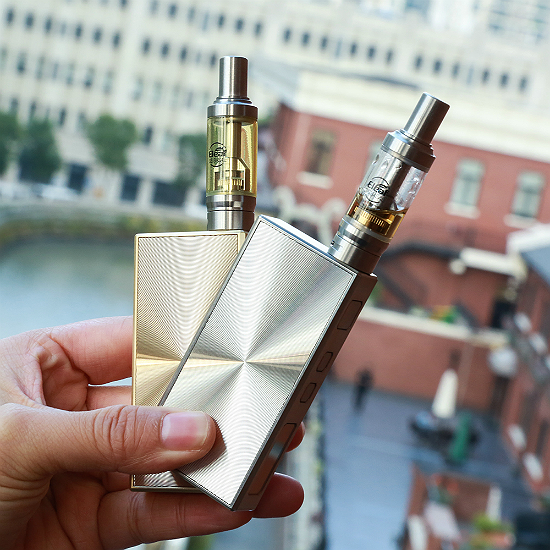 The winner of the lottery #1046 for MOST REQUESTED GIVEAWAYS WEEK #1 - ELEAF BASAL FULL KIT! was Luka Matijević from Sveta Nedelja, Croatia on Oct 2, 2018. Thank you for showing love for our new sponsor ANTITPD.COM - as you might have guessed from their name, they are rebels who chose to fight back against the illogical parts of the infamous TPD in Europe and the wrong-doings of the FDA in the USA. 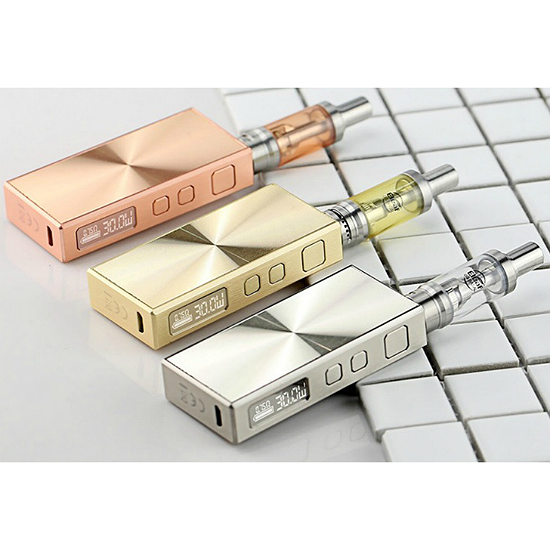 They really deserve your business so please check them out - ESPECIALLY if you make your liquids, because that's what they are about. 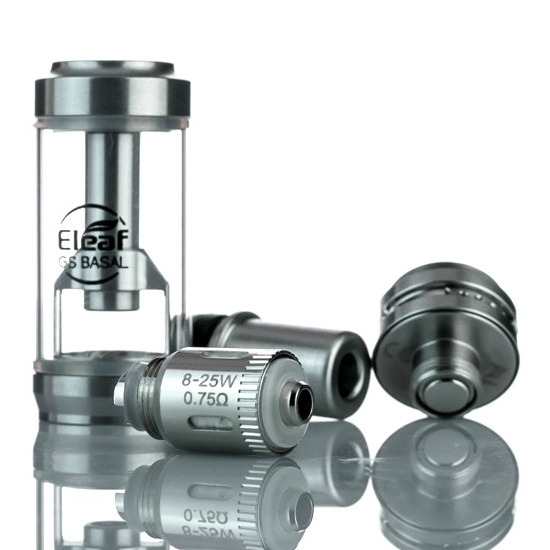 THEY SELL 100MG NICOTINE BASES IN HUGE 250 AND 1000ML BOTTLES - PLEASE CLICK HERE TO VISIT THEM.